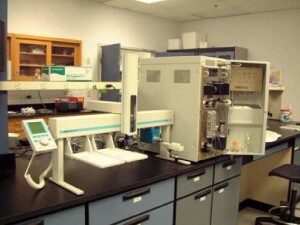 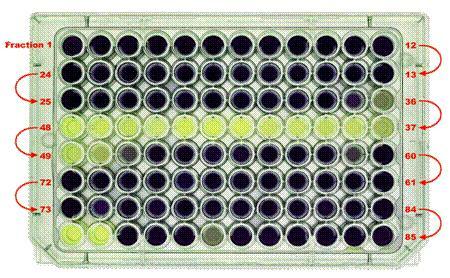 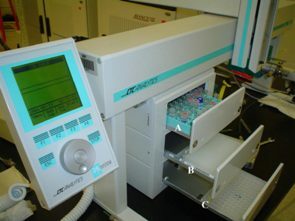 Protasis supports walk-up, open-access at major research institutions.Â Chemists submit their own samples in plates or vials and walk away.Â Samples are queued up automatically and will run FIFO (or with priority, if needed).Â Results are processed automatically by ACD/Labs Spectrus or Mestrelabs Mnova.Â Reports are circulated to each chemist’s Inbox. When you consider the reduced sample prep for new samples, reduced sample utilization from existing libraries, reduced reagent and solvent consumption, elimination of the cost and climbing of tubes. 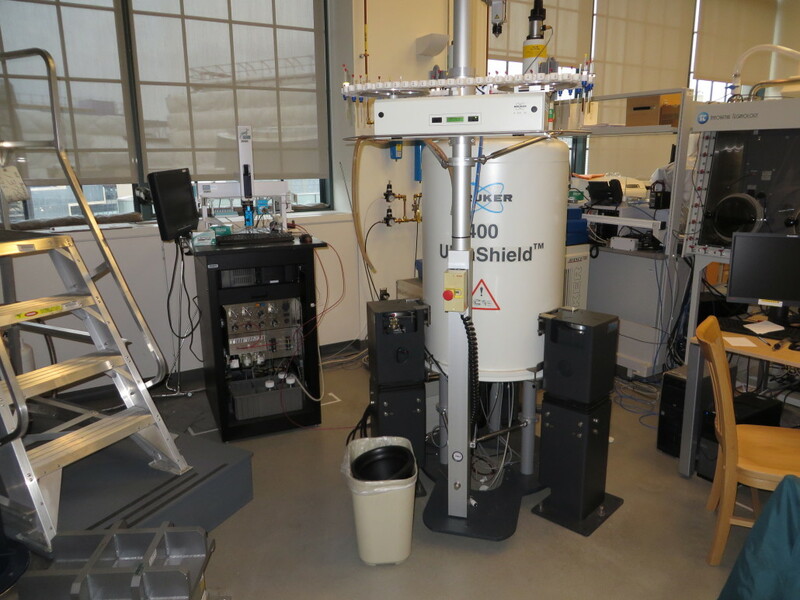 and improved magnet utilization due to faster spectral acquisition, this is a system that easily justifies itself in any NMR facility with multiple users or many samples. 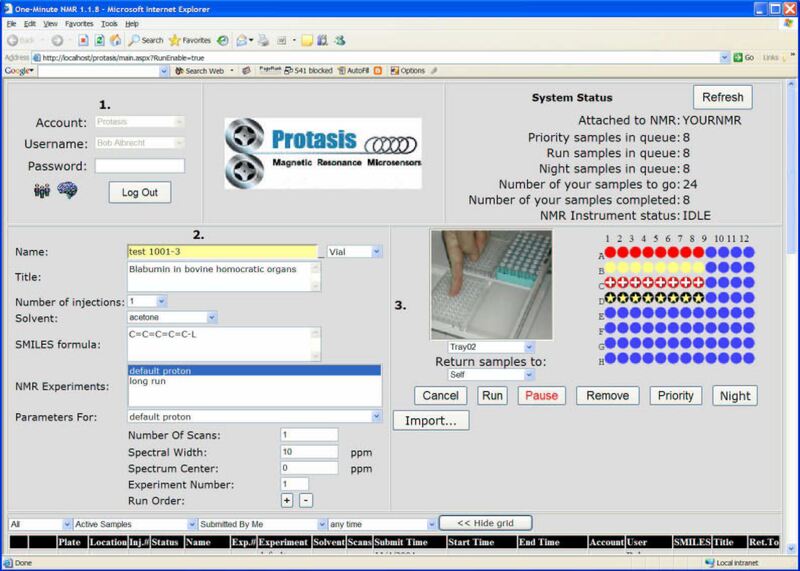 Protasis One-Minute NMR platforms deliver amplified performance in software and hardware, applied to real-world customers and samples. 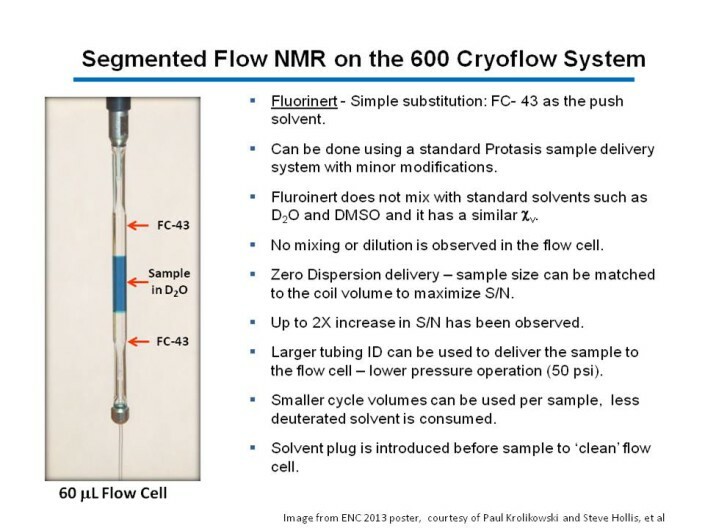 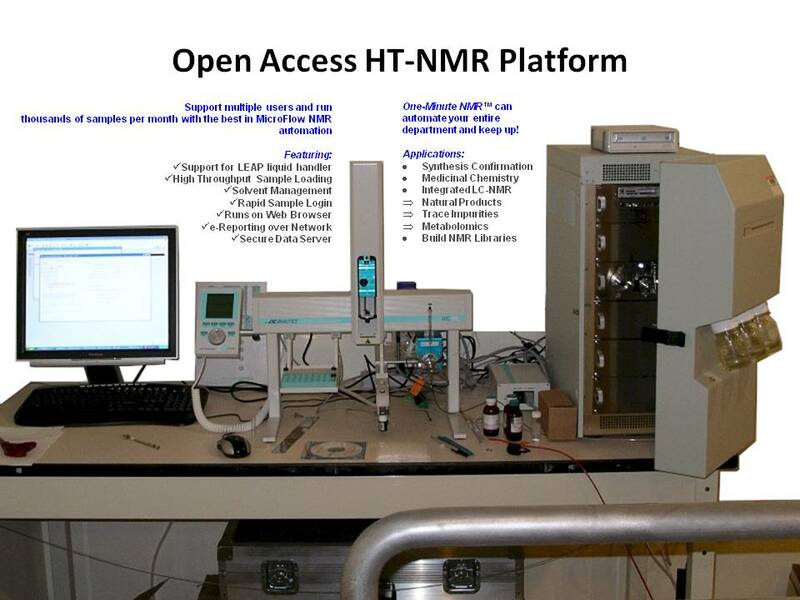 Protasis Corporation (Marlboro, M A, www.protasis.com) announces the release of its new Discovery High Throughput Structure Confirmation (HTSC) NMR Workstation, an automated MicroFlow NMRâ„¢ system for medicinal chemists, for use with Bruker or Varian spectrometers and third party structure confirmation and data archiving software. 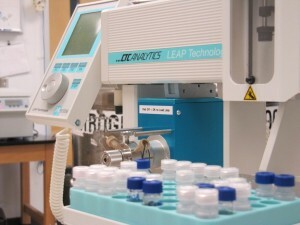 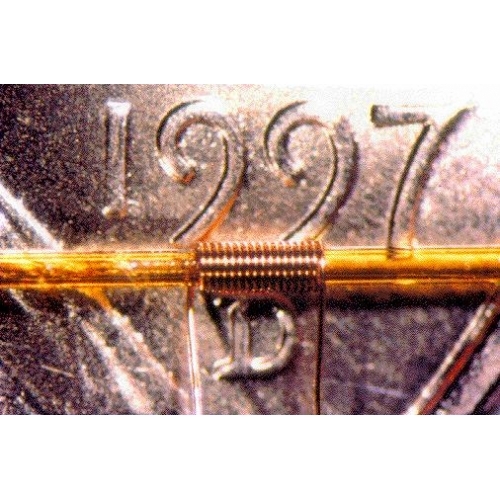 The turnkey system uses the Protasis/MRM CapNMRâ„¢ probe, Protasis One-Minute NMRâ„¢ software, the CTC/Leap PAL from Leap Technologies (Carrboro, NC, www.leaptec.com) liquid handler, highpressure pumps and proprietary web-based software for control. 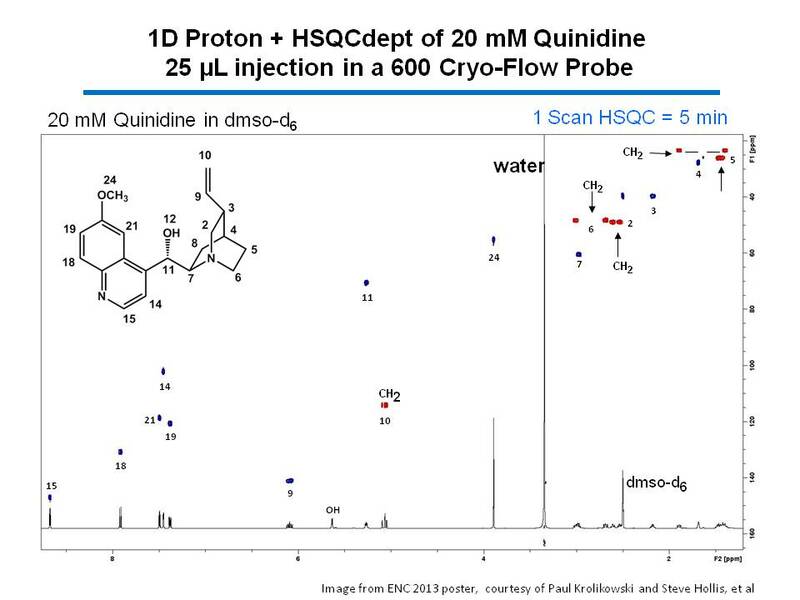 This medicinal chemistry structure confirmation system was developed and fine-tuned in long-term collaborations with several pharmaceutical companies including Pfizer, Merck, Genomics Institute (of the Novartis Research Foundation), several academic institutions including the University of Illinois, Princeton University and the University of Georgia, as well as the NMR software firm ACD/Labs (Toronto, Ontario,www.acdlabs.com/), for both high-throughput microplate and open-access vial-based analysis. 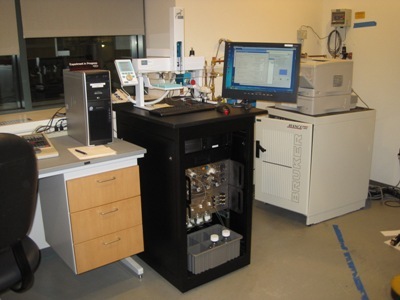 The Discovery HTSC-NMR Workstation brings the ease of mass spectrometer-style liquid handling and software to NMR analysis. 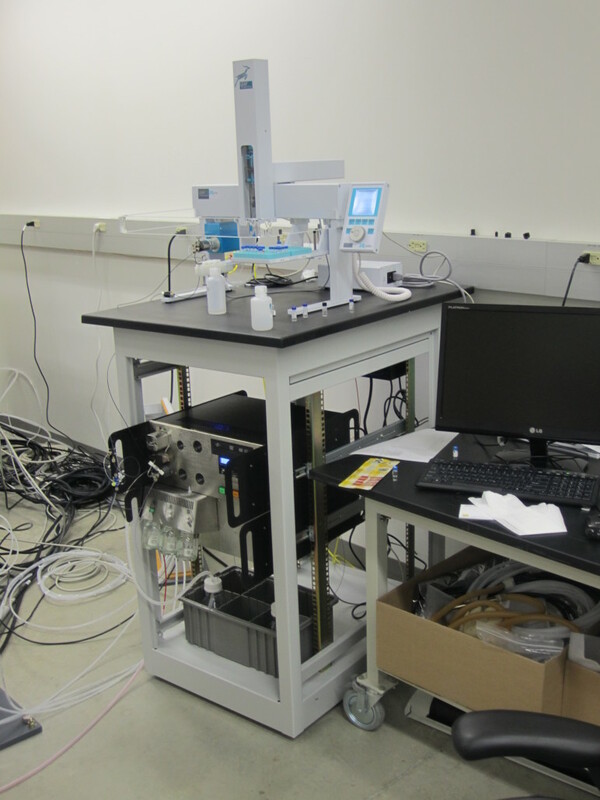 The components of the system have been selected and optimized for the medicinal chemistry laboratory. 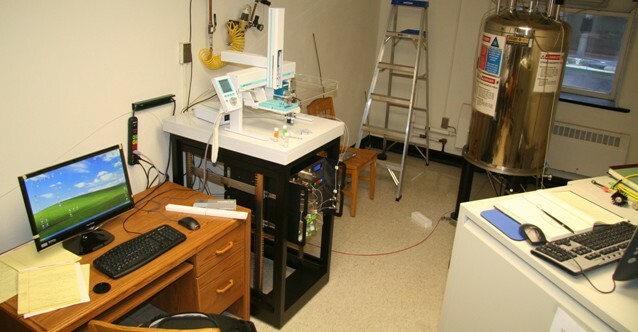 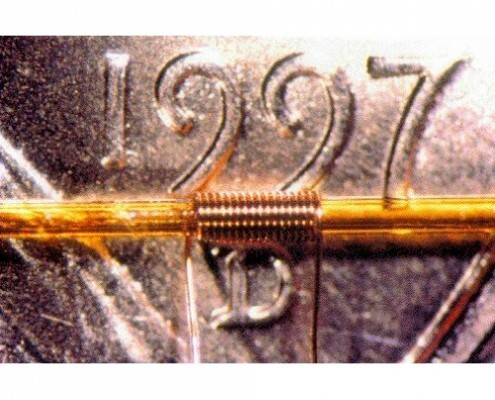 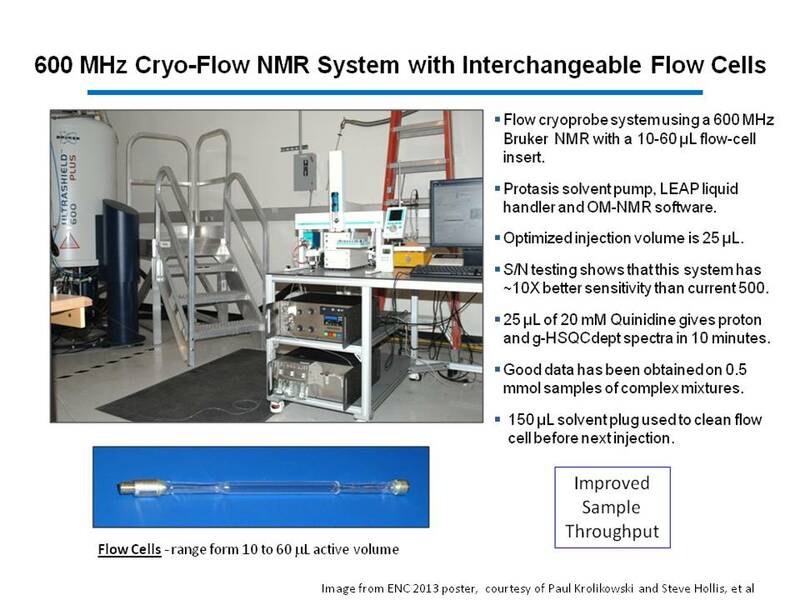 Hear about UIUC Chemistry department’s experience with One-Minute NMR.Â Installed in 2010, this system serves 200 chem majors each term enabling ‘real’ NMR confirmation in five synthesis experiments. Develop new reaction methodologies for the stereocontrolled synthesis of complex molecule libraries. Public access to protocols and methodologies developed at the CMLD-BU for library synthesis. 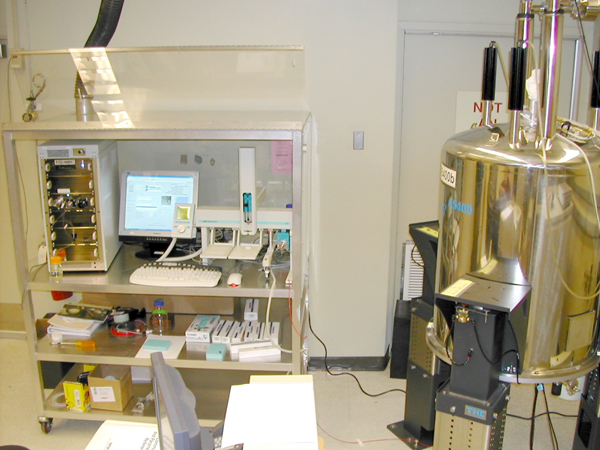 Provide chemical libraries to members of the biological community to use as research tools in collaborative efforts.